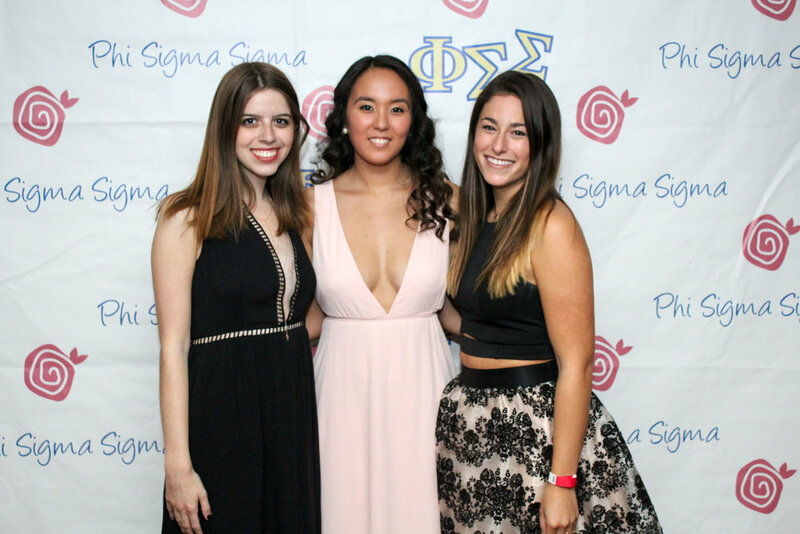 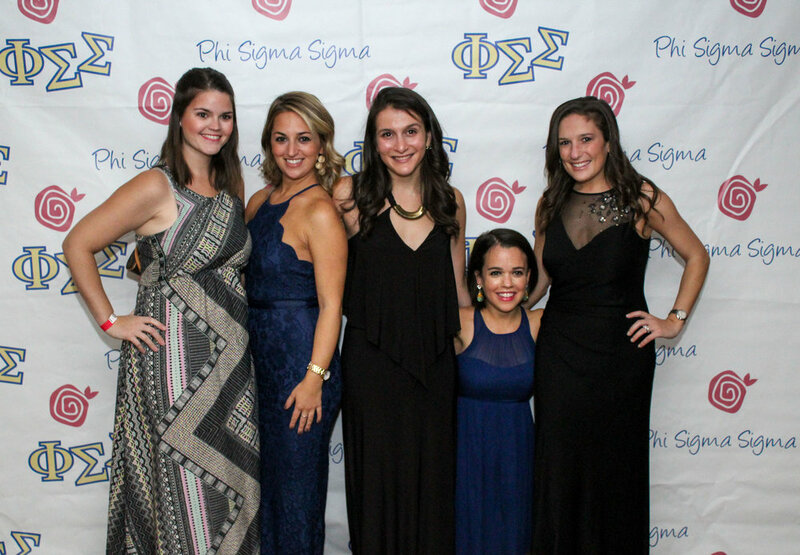 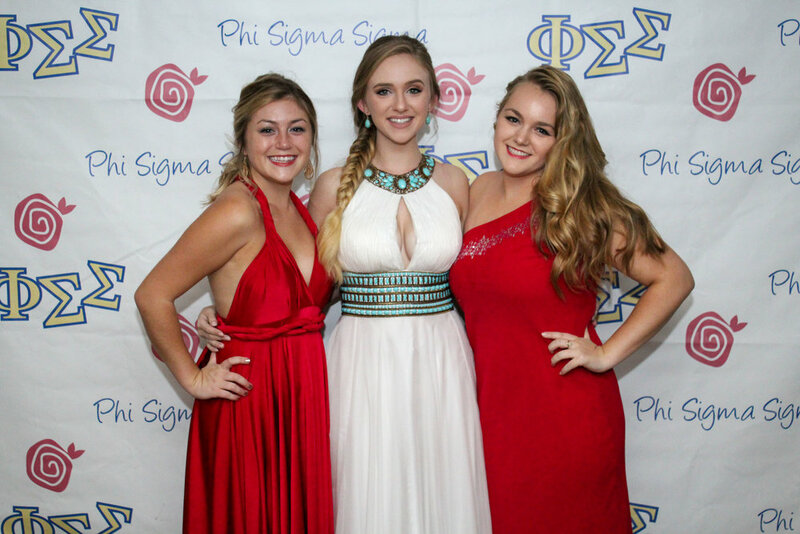 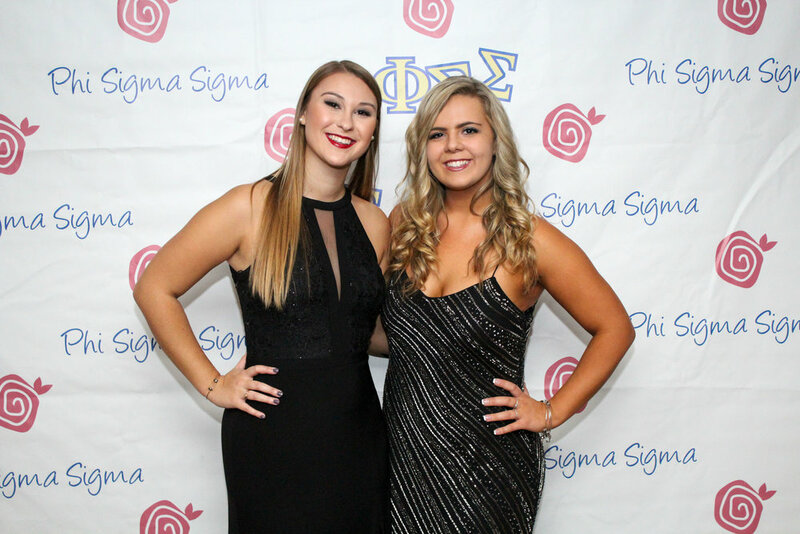 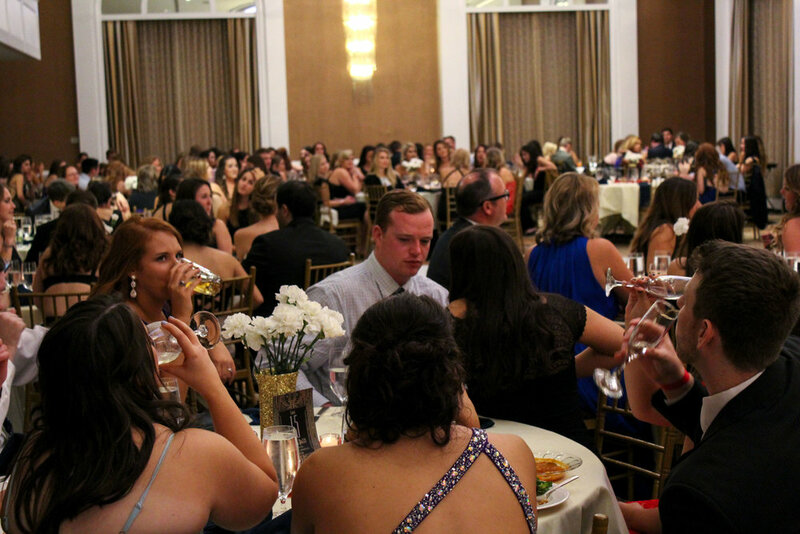 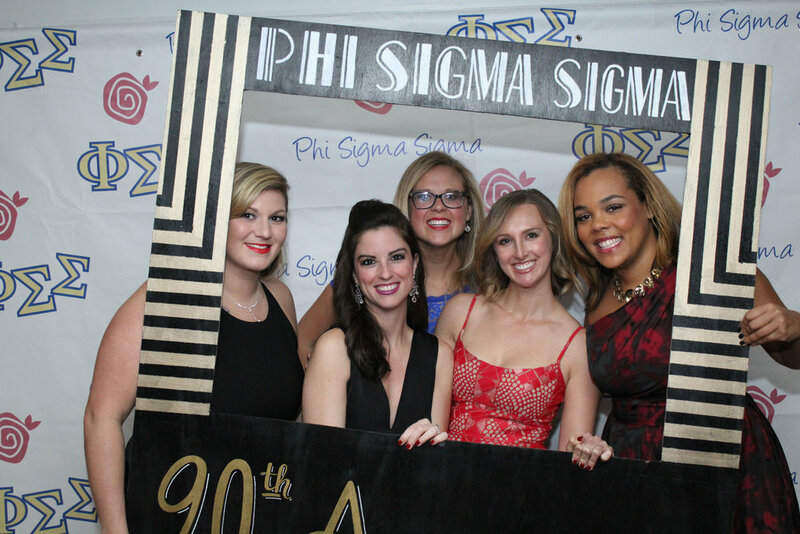 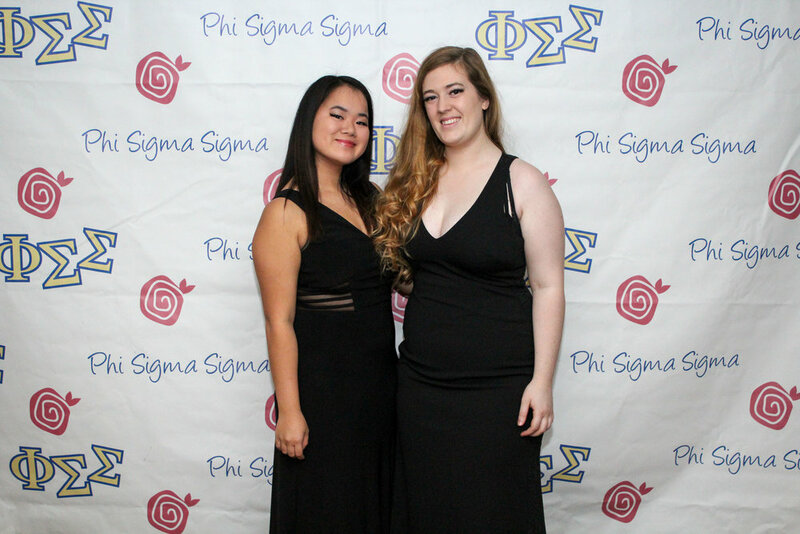 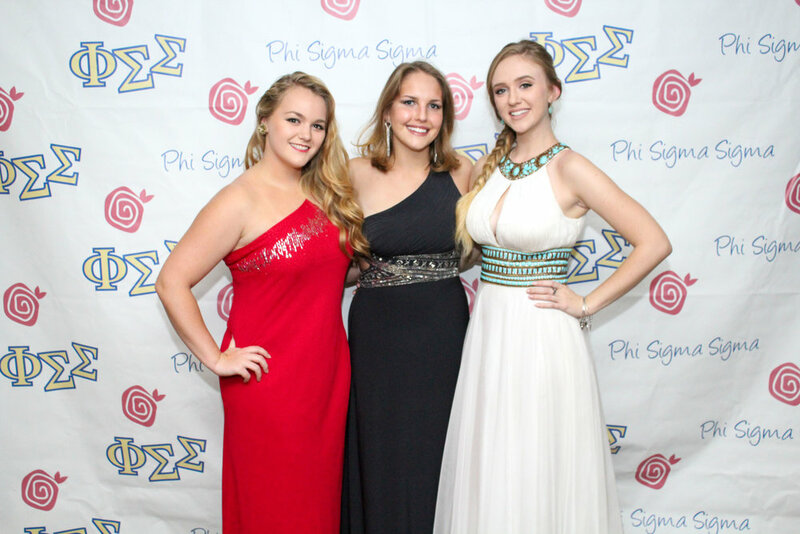 On October 15th, Phi Sigma Sigma Xi Chapter celebrated 90 years of sisterhood. 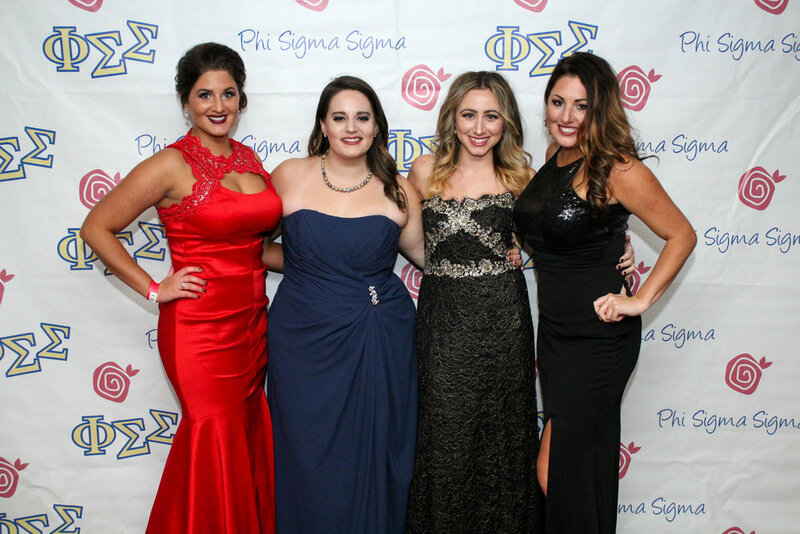 This event was attended by alumnae of the chapter, current sisters of Xi Chapter, sisters and alumnae of other Phi Sigma Sigma chapters, women from the Phi Sigma Sigma Headquarters, and more. 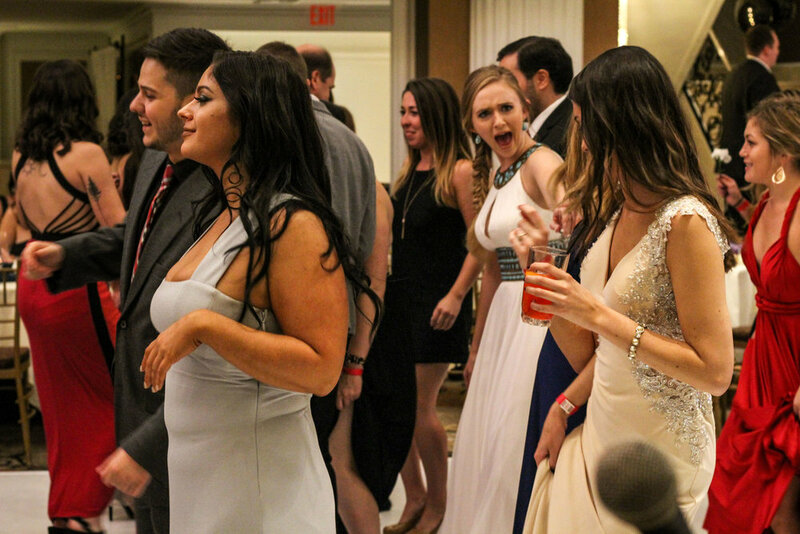 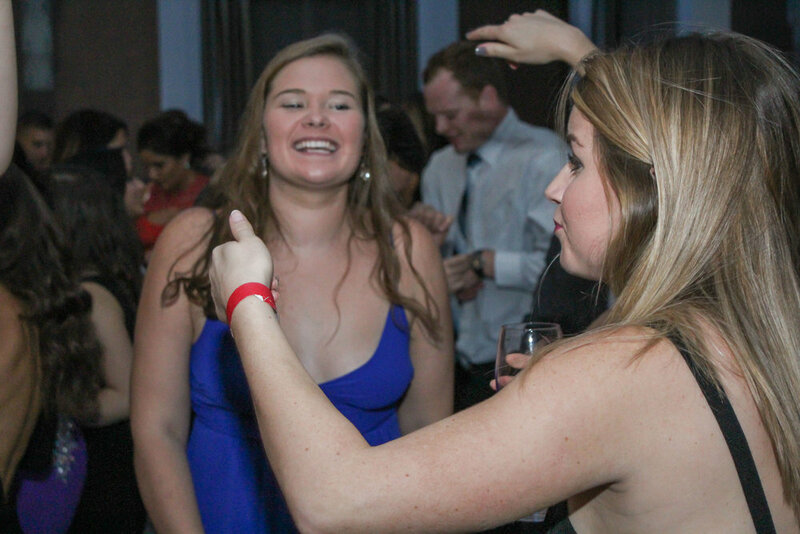 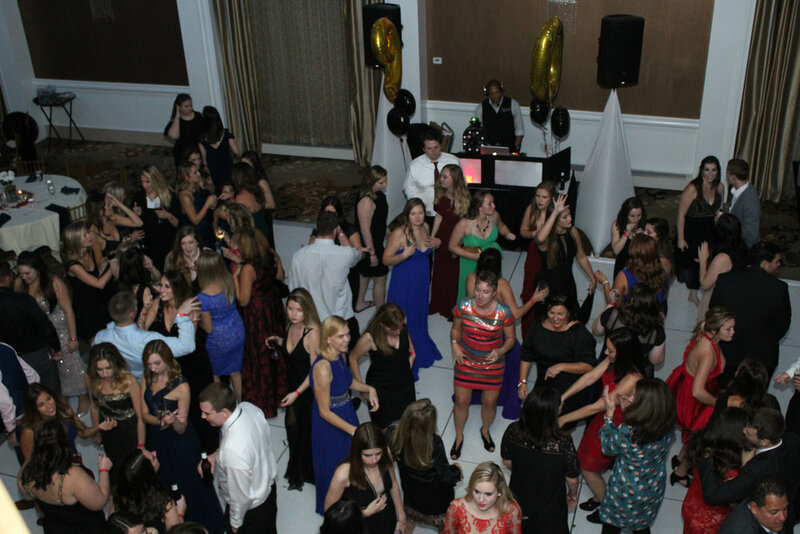 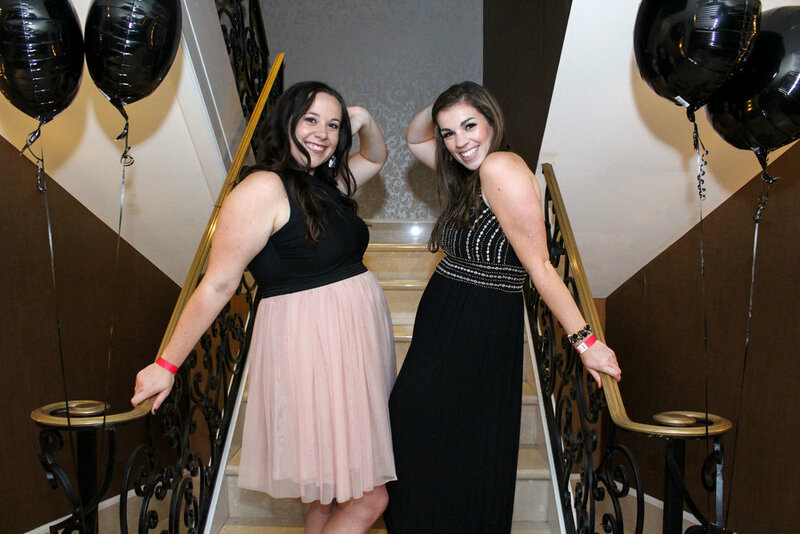 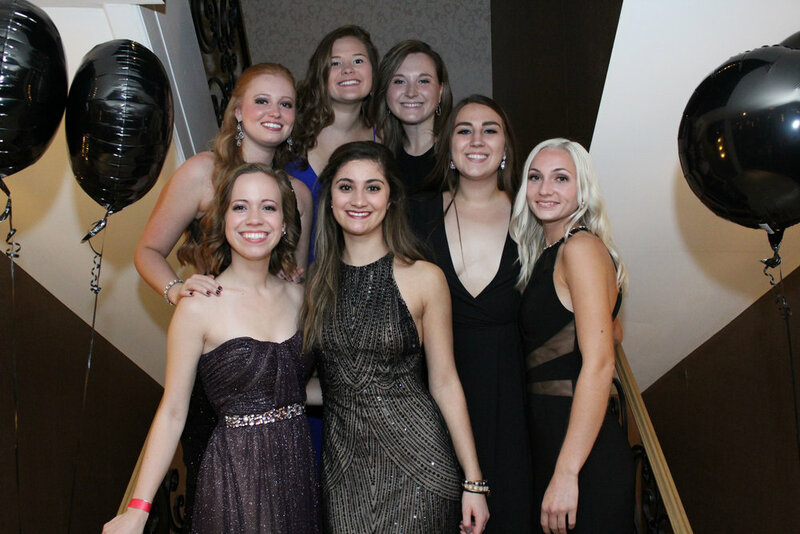 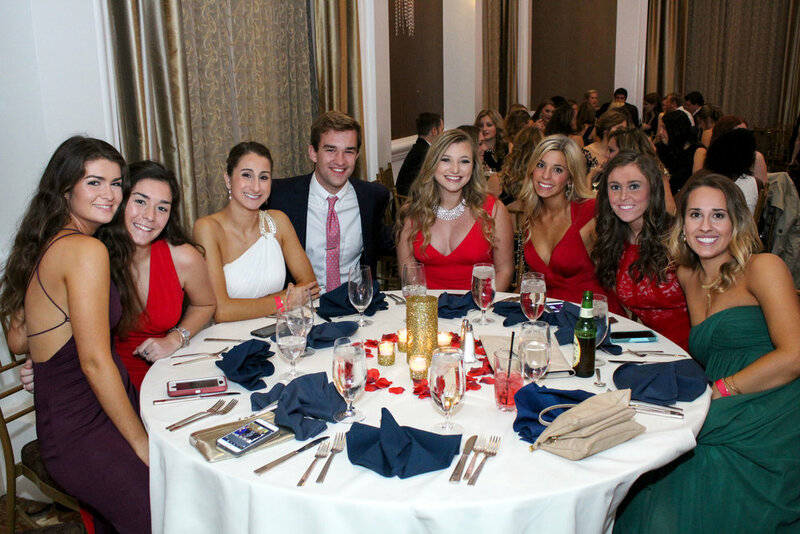 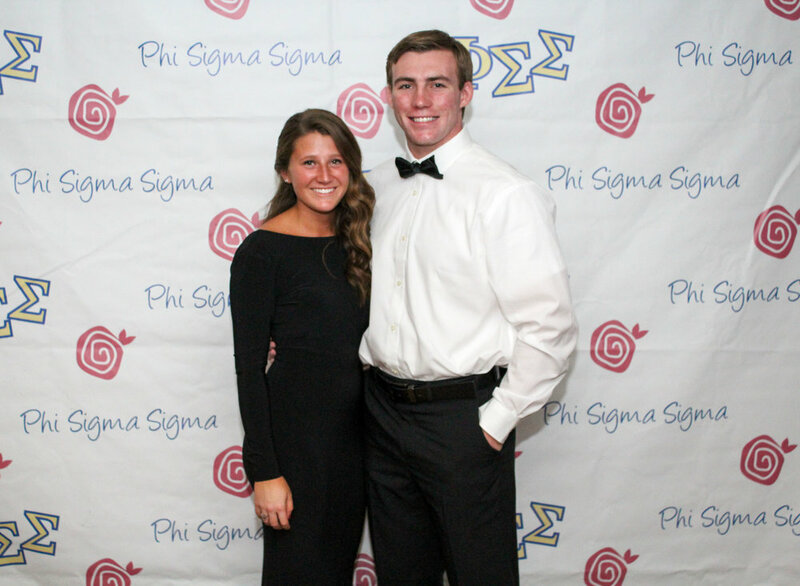 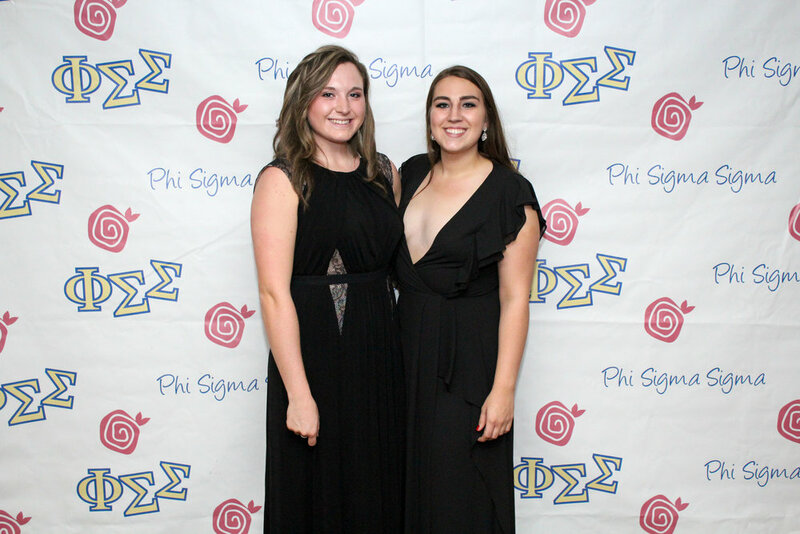 We connected with our Phi Sig family and danced the night away. 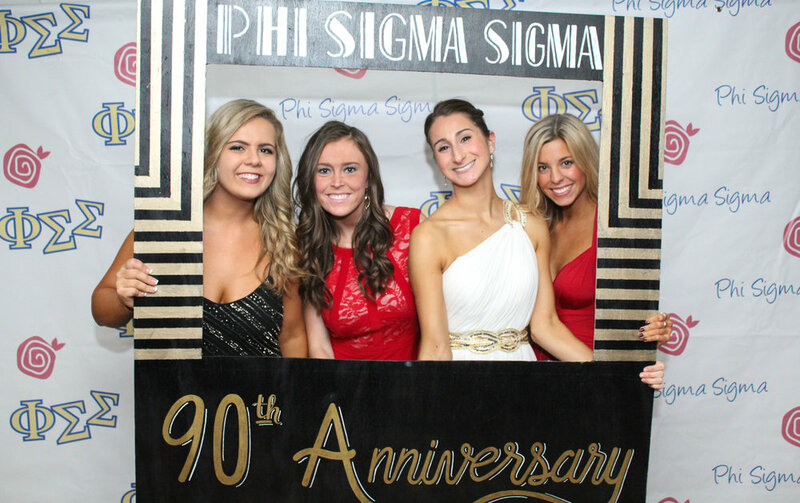 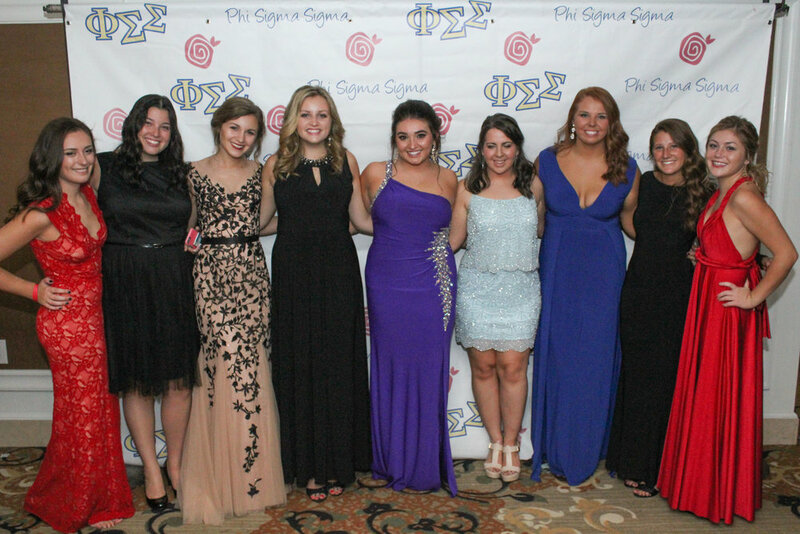 Xi Chapter is the oldest active chapter of Phi Sigma Sigma and reaching 90 years is a huge accomplishment. 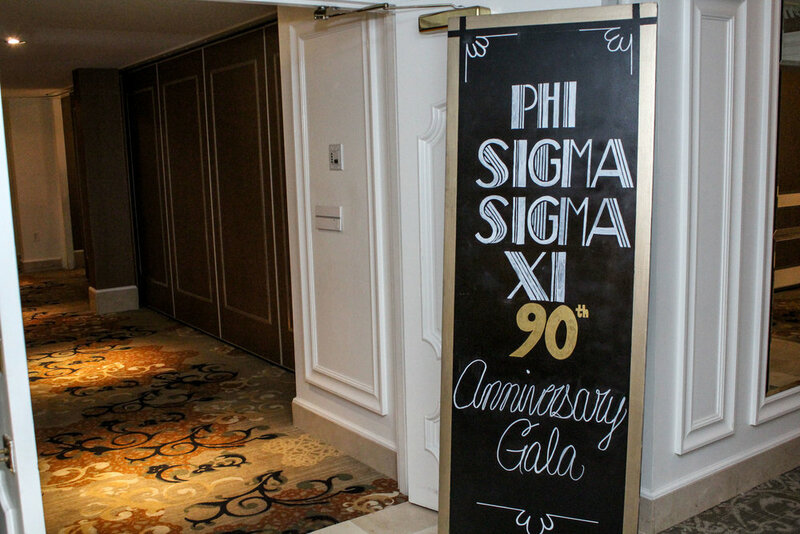 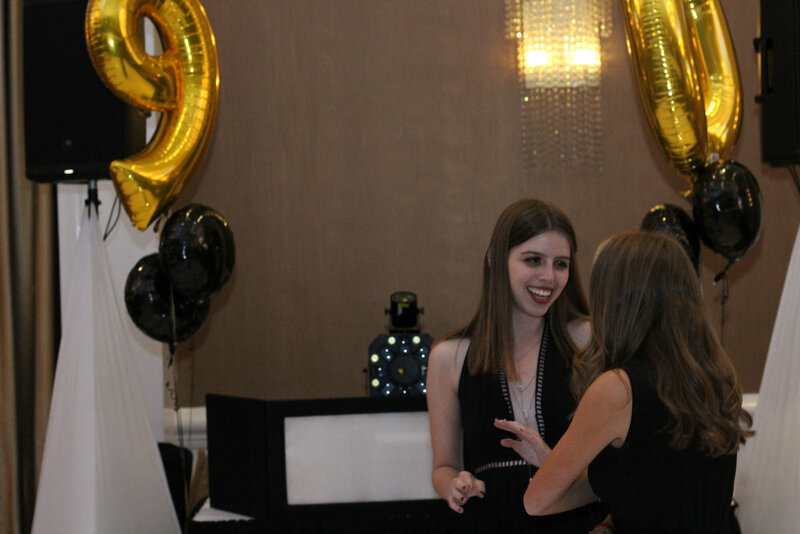 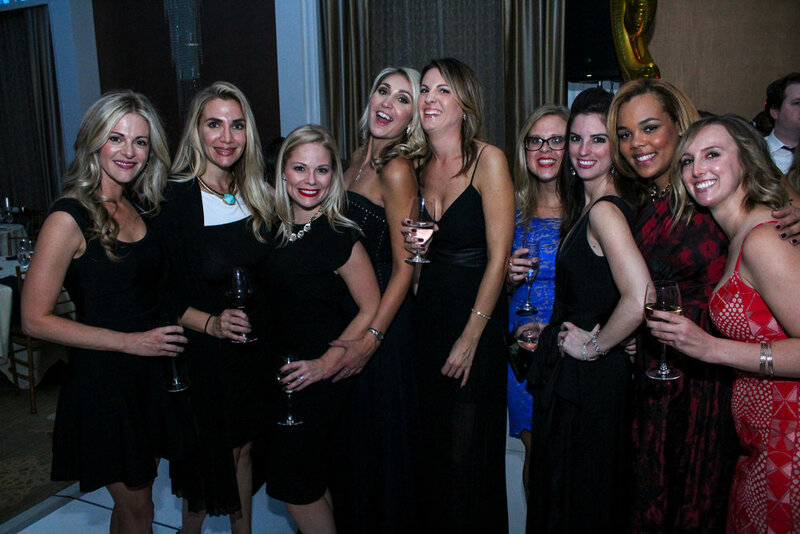 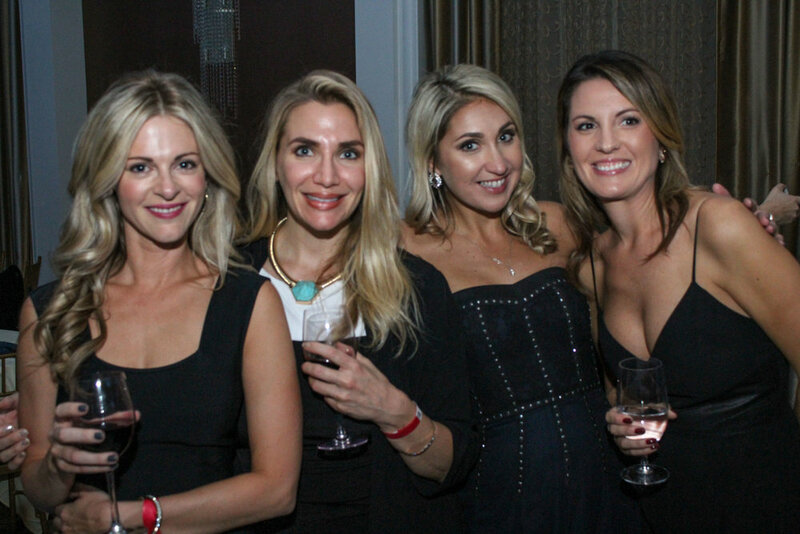 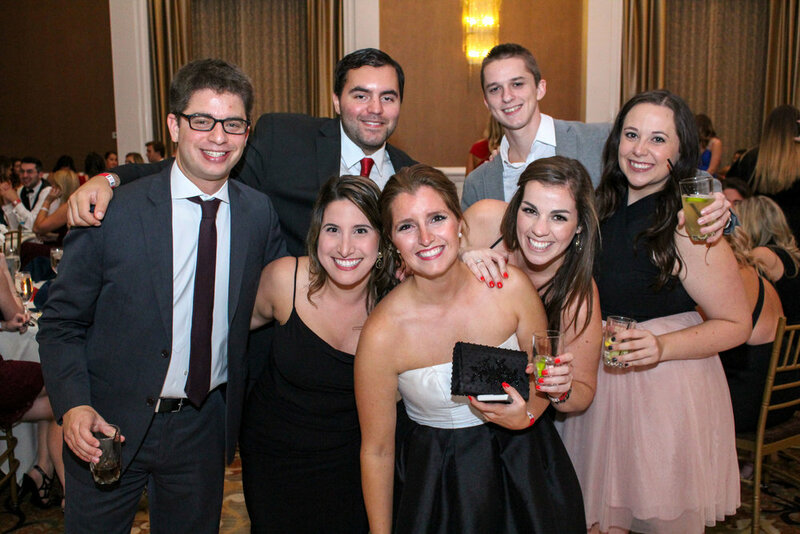 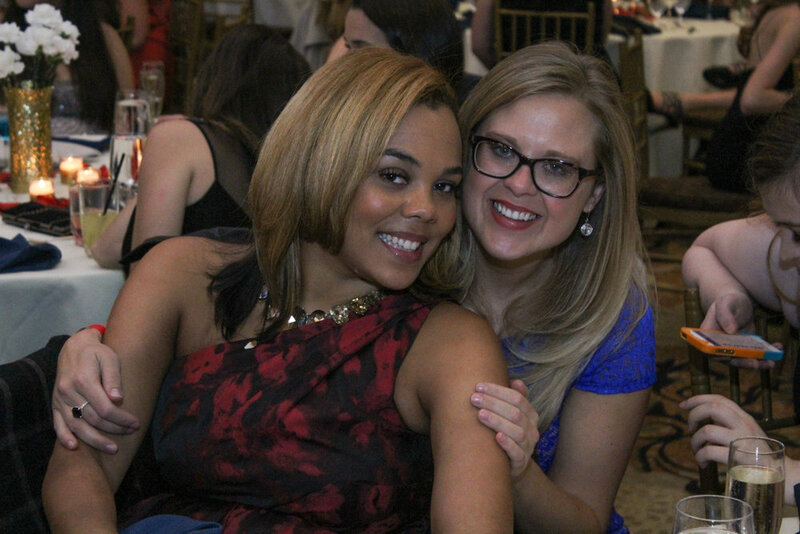 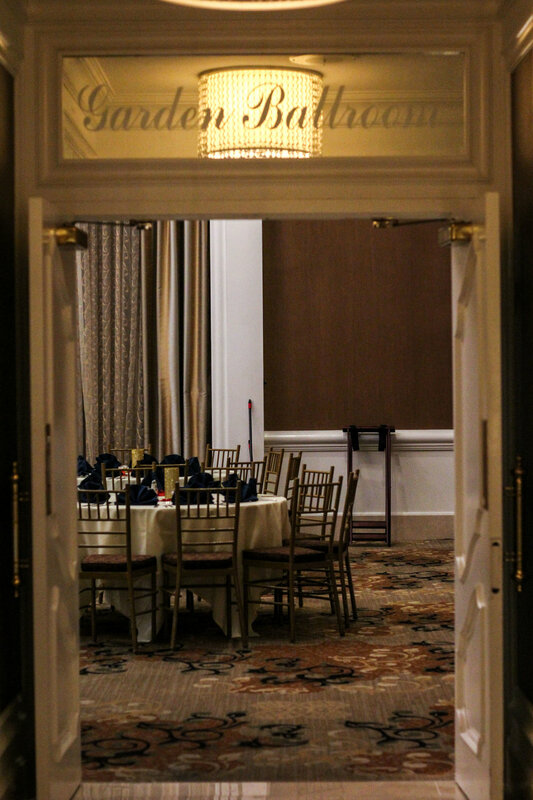 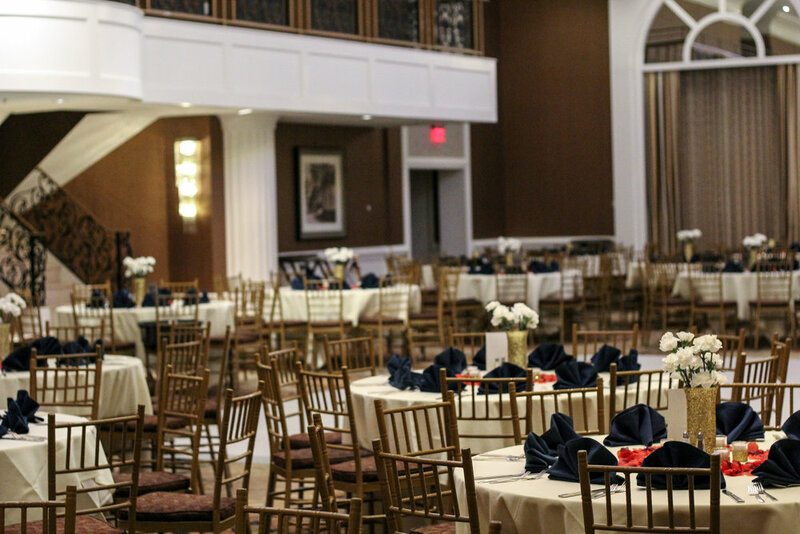 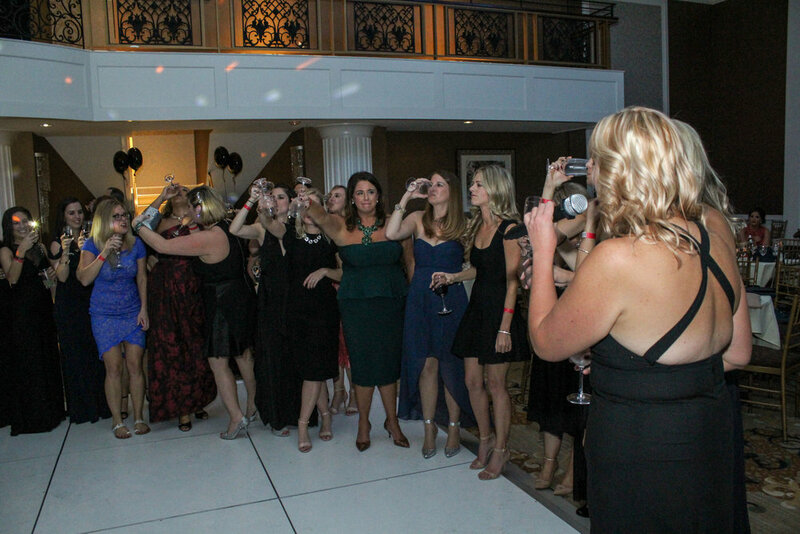 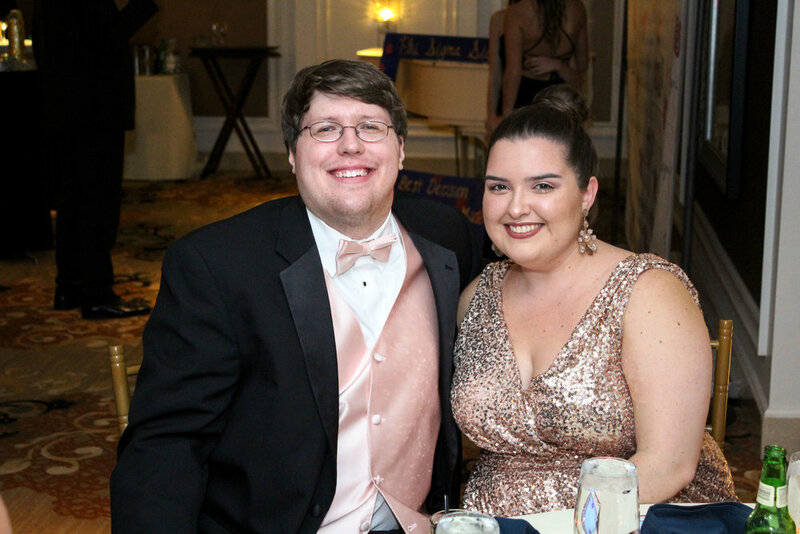 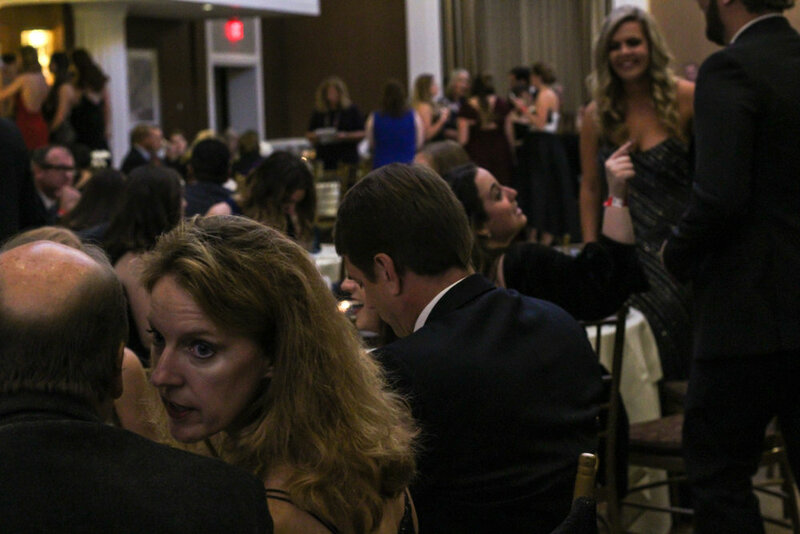 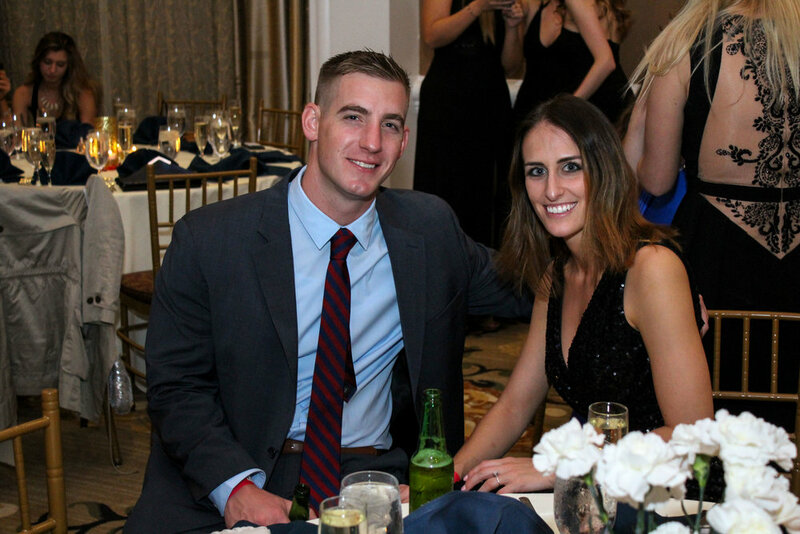 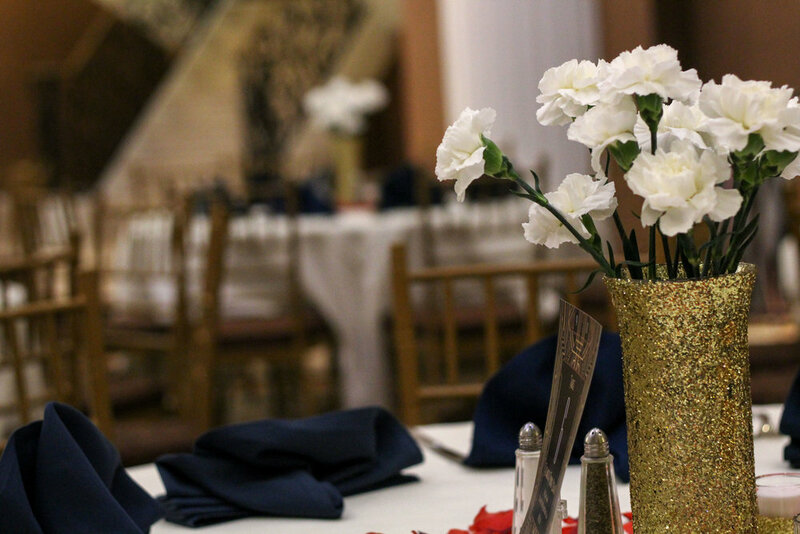 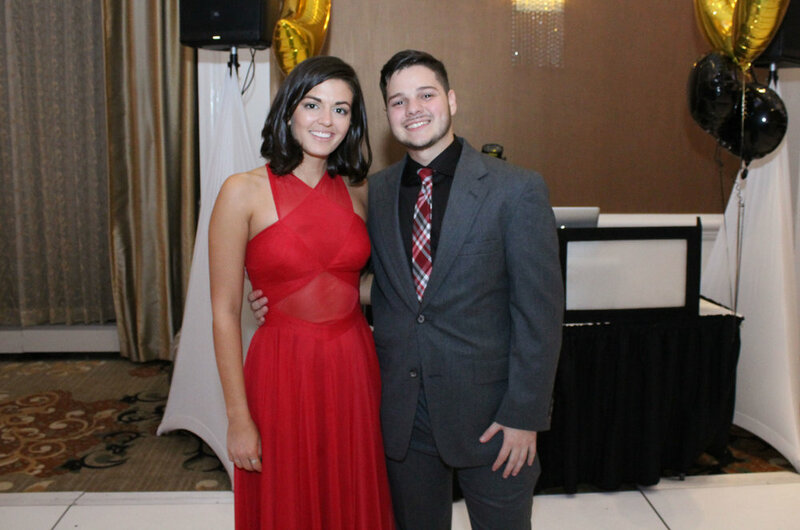 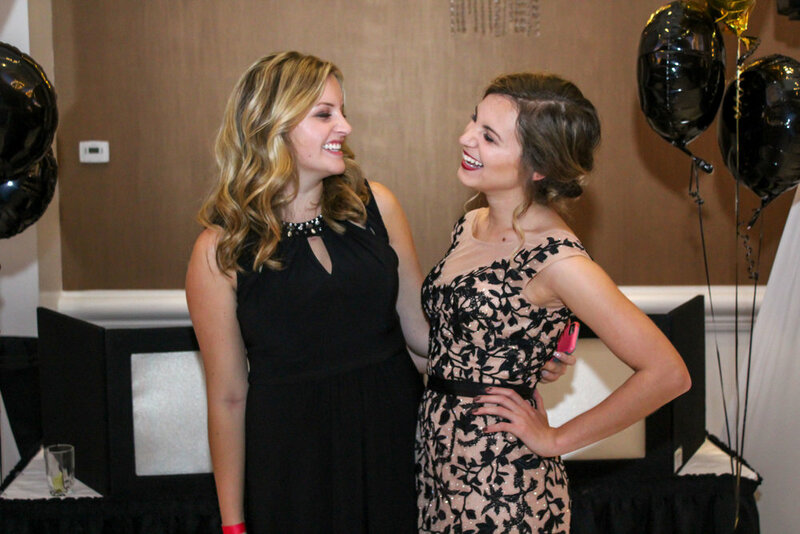 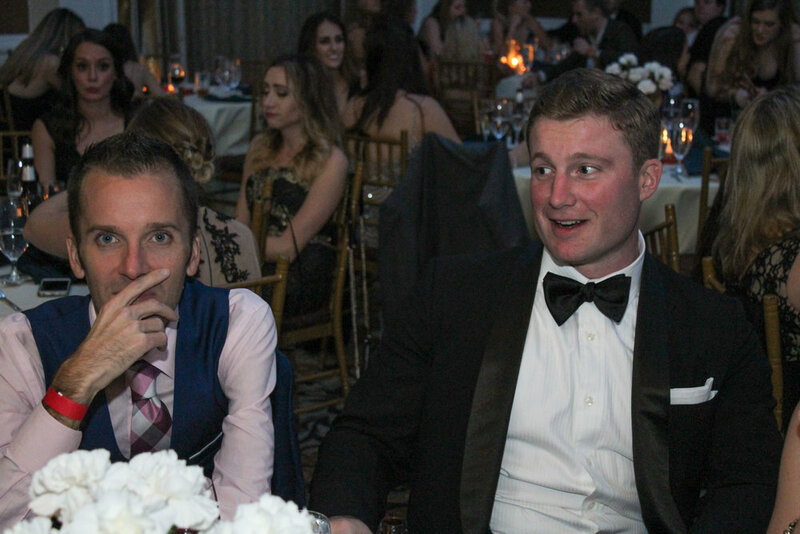 Our anniversary gala was a great success and made for some great memories. 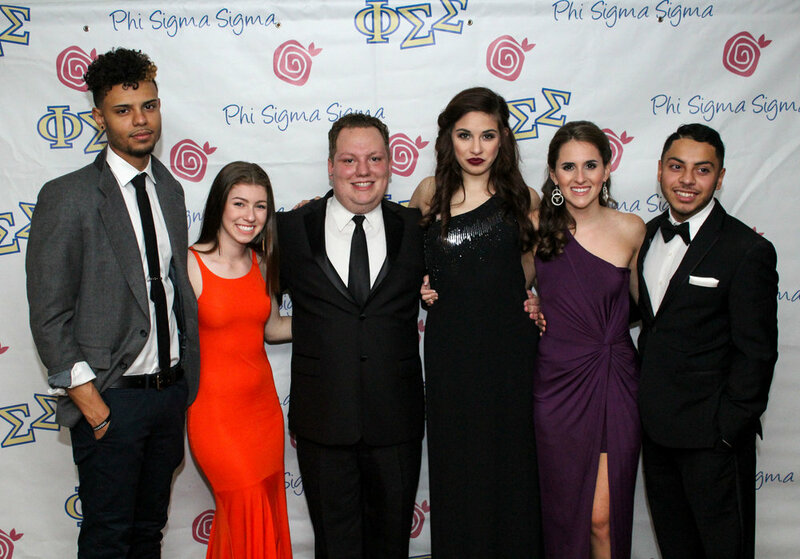 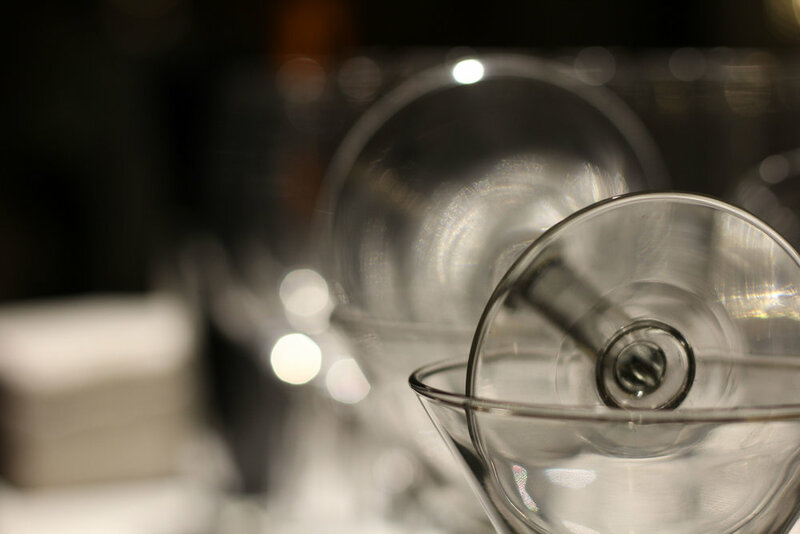 *All photos below were taken by Temple University student, Zac Brewington.